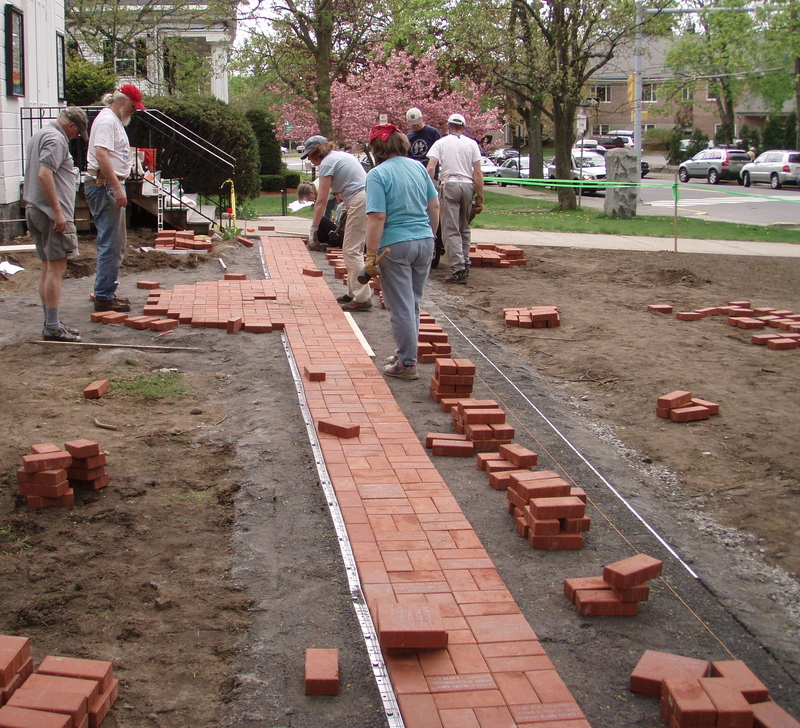 Taking action: B&G Action Team lays a new brick “dedication” sidewalk in front of the church. B&G takes care of Follen’s physical plant and organizes clean-up days. CHAT oversees coffee hour and other Follen social events. 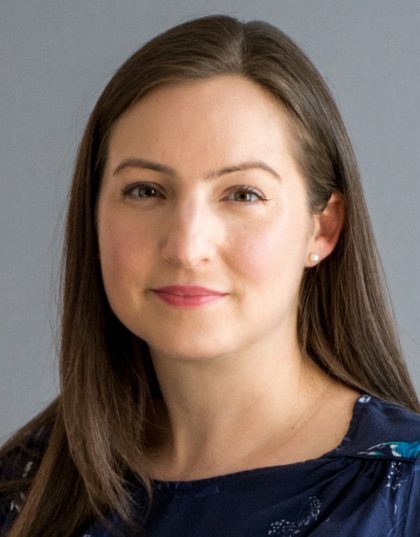 FHRAT oversees Follen’s funds and staffing. Pastoral Care helps Follenites and members of the larger Follen community in crisis. REAT oversees religious education of children and youth. This action team supervises Sunday morning services. For more information about these teams, see their description in Follen’s Bylaws or contact Follen’s church administrator.